A champion is a champion is a champion. 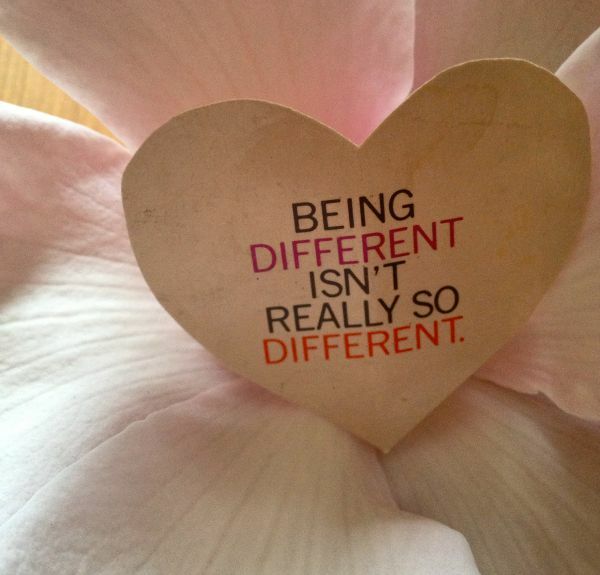 Agree, but at the same time ... Coco Chanel said: "In order to be irreplaceable one must always be different". I make it easy to myself and agree with both!